Slow motions sports video specially ride & slide sports are always pretty impressive. If you add to that an artistic vision it is hard not like. 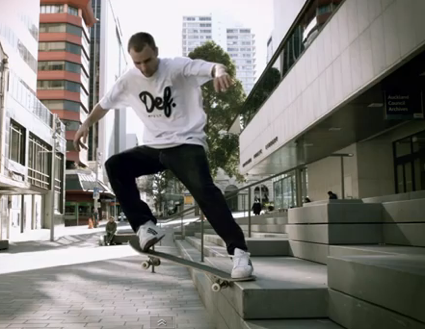 Latest exemple is the New Zealand (my favorite country) based DEF Skateboards, who has take the time for the 2012 promo to amaze us. There is not much else to be said just watch !